As you may or may not know I love sewing. They are a few tools that make this easier for me so thought would show you what they are. The clue is definitely in the title with this one you place it on your metal needle plate on machine & just keep fabric next to it should have perfectly even seam allowance. I use this for the bottom of my pin box too. 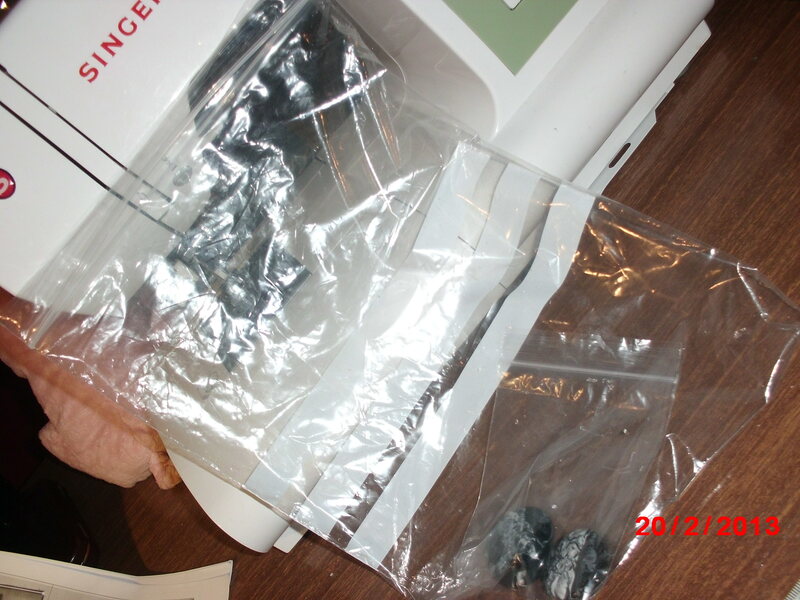 Its a good strong magnet & if my box falls over or off the table then most stay together instead of scattering. 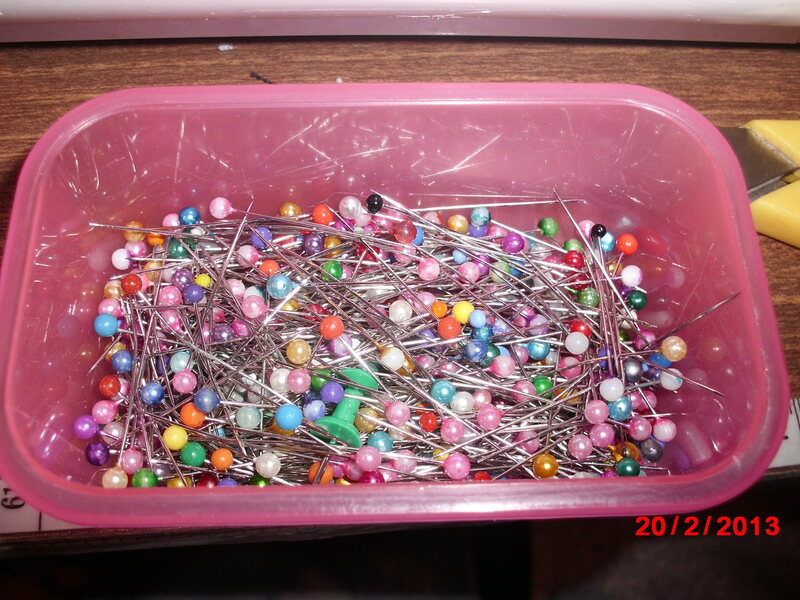 Also because I’ve used it for a while the pins are magnetised so stick in clumps when fall out & the rest I can pick up with the magnet leaving my fingers pin free. LIGHTER: This is fab for finishing off the edge or ribbon, cord, even elastic so doesn’t fray! TAPE MEASURE: Its good for measuring everything, easy to po round your shoulders so always handy. PATTERN MARKER: This is a mark free way of marking your pattern onto fabric. Also works to mark pattern onto paper. Sounds daft? well its perfect for multi sized patterns you may wish to not cut so can use again & again it just makes tint holes to mark. May seem an odd one but if your like me with limited space for draws & shelves but have 20 projects waiting to be made these are great! I put all the bits I need in for a project- material, pattern etc then use smaller ones for buttons so don’t get lost amongst the rest of it. Makes starting new project so much easier. 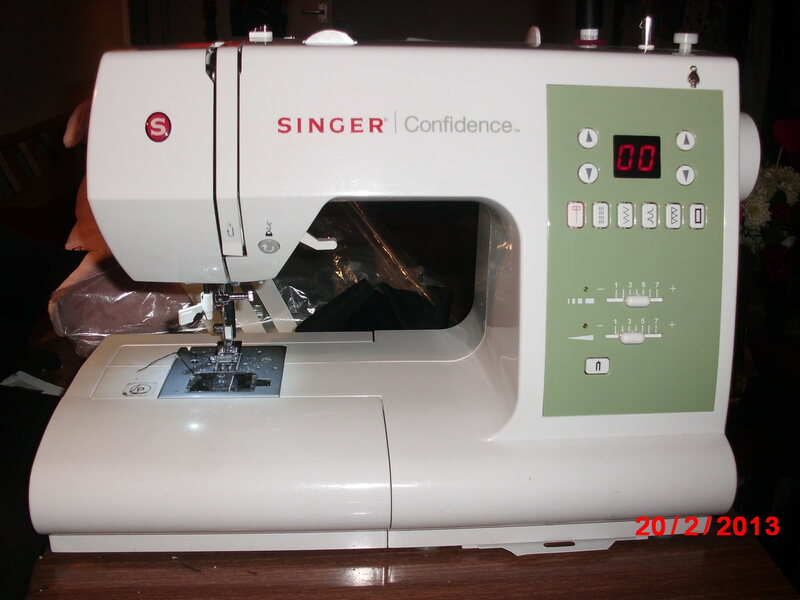 This is my second sewing machine & I love it! If your sewing a machine isn’t always necessary because can use hand needle however I prefer the quickness & neatness of an electrical machine. BIG SCISSORS: I use my big scissors more than the little ones. 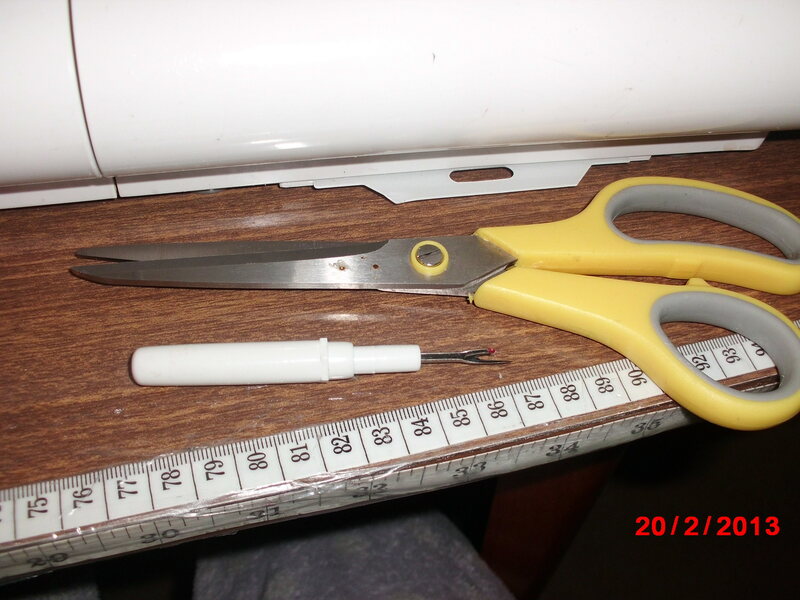 They can be used for pattern cutting & for chopping small threads. I would recommend having separate paper & material scissors otherwise you risk blunting your material scissors using them on paper & ruining your fabric by using paper scissors. SEAM RIPPER: We have all gone wrong & had to redo what we did or at least undo a couple of stitches. This is where the seam ripper comes in. You can do a slow job taking few stitches out one by one or rip your seam open quickly without ruining your project. Versatile item. Used to pin pattern to fabric, fabric to fabric to sew, undo small stitches or mark a starting or finish point. You can sew over them although most of mine are bent from doing so & if you get glass head ones can iron over them. I sew a lot therefore use my scissors a lot so they get blunt. Rather than buy more i chose to get this to prolong their life! Its fab & works! Most machines come with a zipper foot however these don’t allow you to get close to your zip at all. This foot does. Its adjustable so can use for variety of things like when using popper tape for example. Hope this was of some use for you & made you look at your tools differently or better still introduced you to something didn’t know could get.